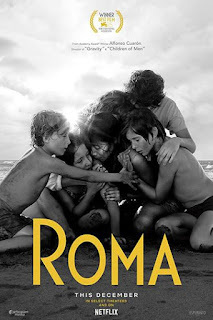 Home » Past Screenings » ROMA Advance Screening Passes! Do you want to see ROMA before anyone else? Learn how you can see an Advance Screening to see it before anyone else. Time and Space constrain us, but they also define who we are, creating inexplicable bonds with the others that flow with us at the same time and through the same places. 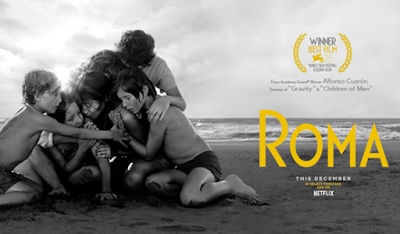 ROMA, from Oscar winner Alfonso Cuarón, chronicles a tumultuous year in the life of a middle-class family in Mexico City in the early 1970s. ROMA is on Netflix on December 14th, 2018.